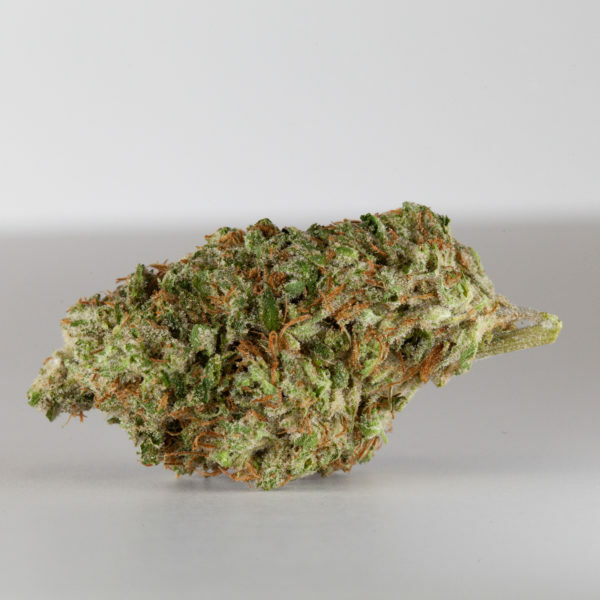 This pure sativa originates from the South African port city of Durban. 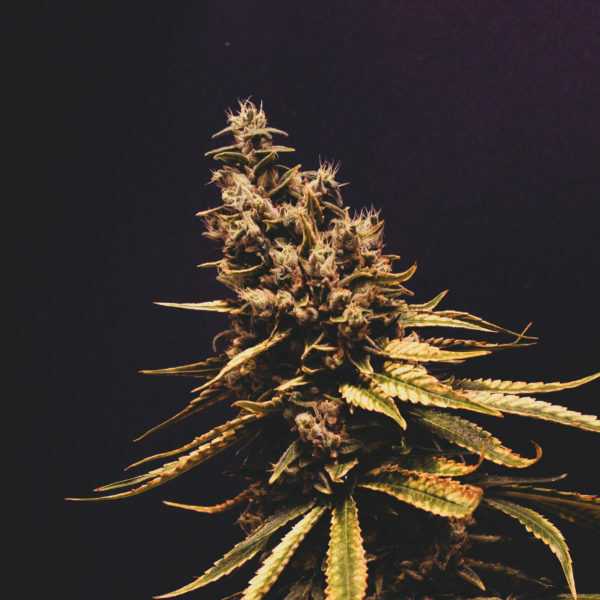 It has gained notoriety worldwide for its sweet smell and energetic, uplifting effects. 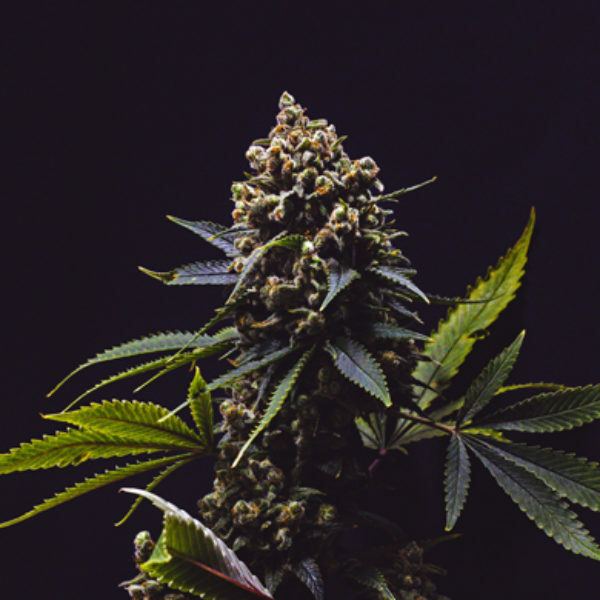 Durban Poison is the perfect strain to help you stay productive through a busy day, when exploring the outdoors or to lend a spark of creativity. 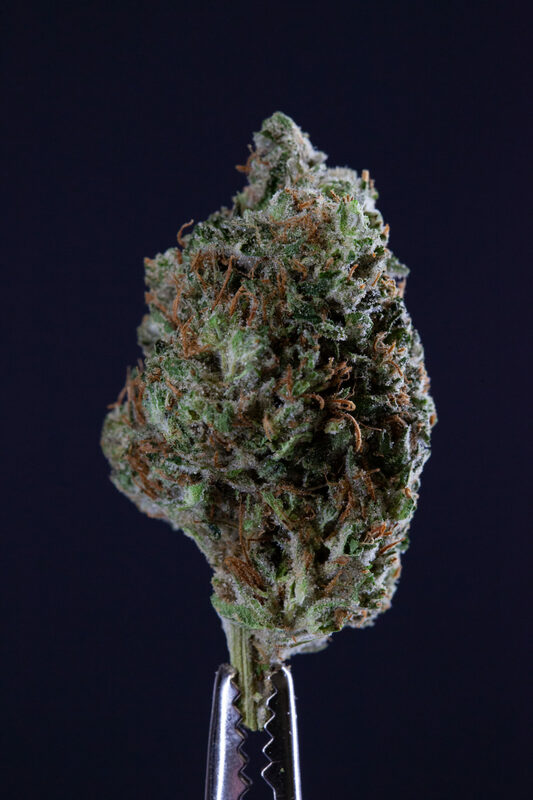 The buds are round and chunky and leave a thick coating of trichomes on almost all areas of the plant. 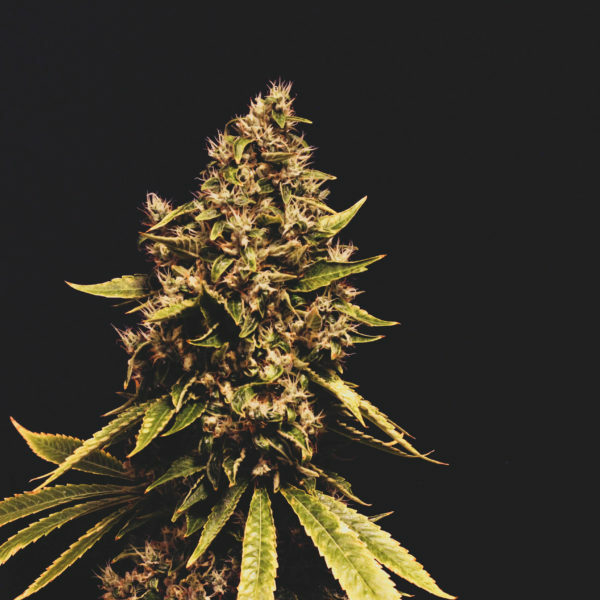 Durban Poison doesn’t have the complicated lineage of cross-breeding that many modern strains have. 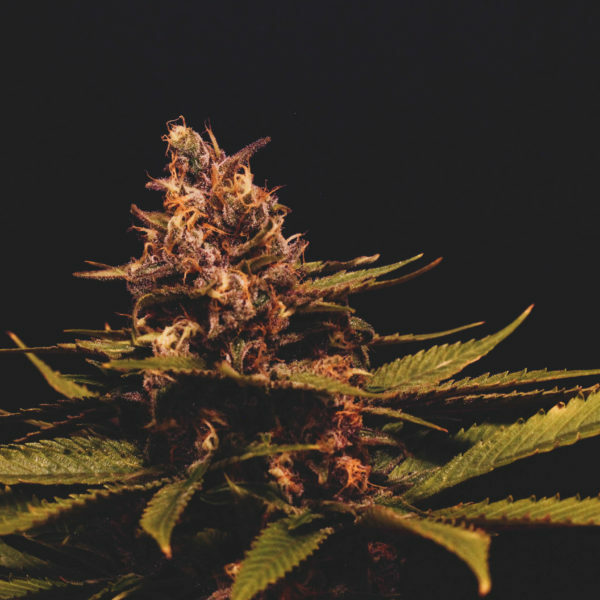 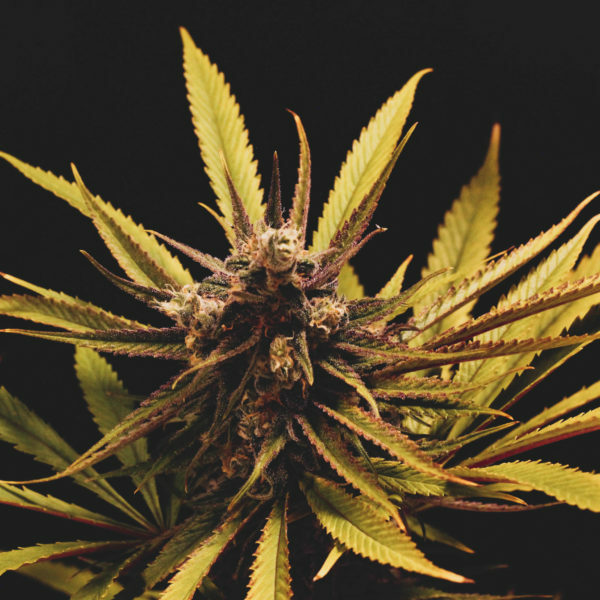 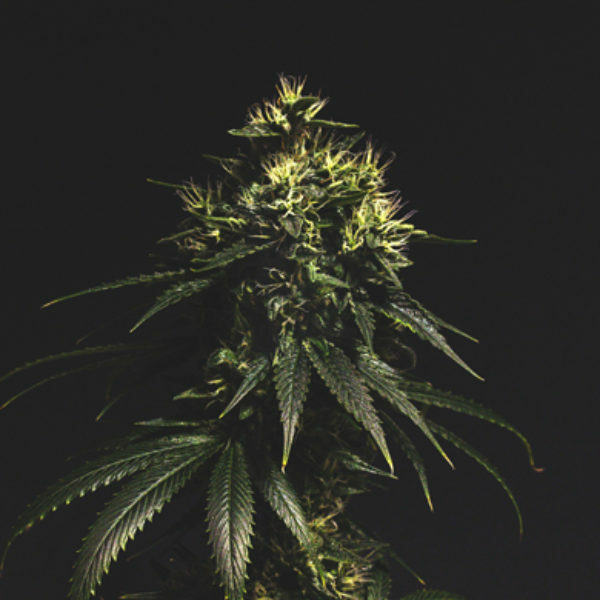 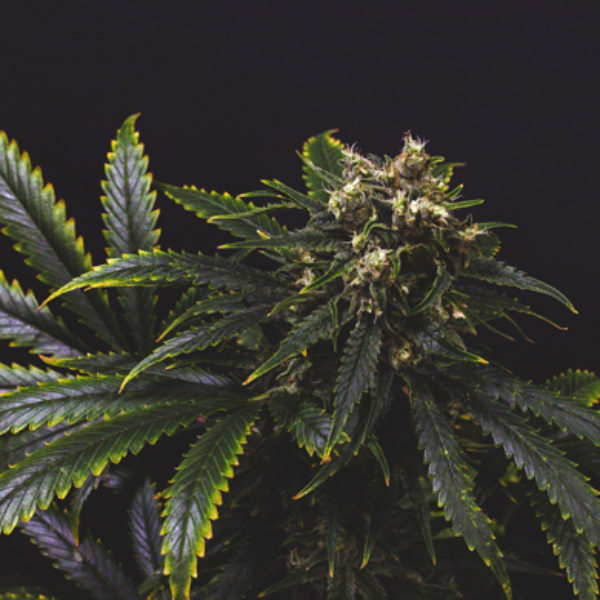 Its prominence in current cannabis culture dates back to the ‘70s, when legendary cultivator and former High Times columnist Ed Rosenthal was searching for new genetics in South Africa and he procured some local seeds of a fast-flowering landrace.